I’m very picky about the type of jewelry I add to my collection. I have sensitive skin so I can’t wear a lot of fake jewelry (especially rings!) because it turns my skin blue. I like to either invest good money in purchasing real gold from luxury brands (like Cartier) or overseas from Iran, or looking to affordable brands that make high quality faux gold jewelry (like Gorjana or Mejuri). There are so many amazing brands that carry cute dainty jewelry, but these are some of my favorite pieces I own! Whether you’re looking for something pricey or affordable, this list has you covered. Hope you guys check out some of the brands above and find something you like! 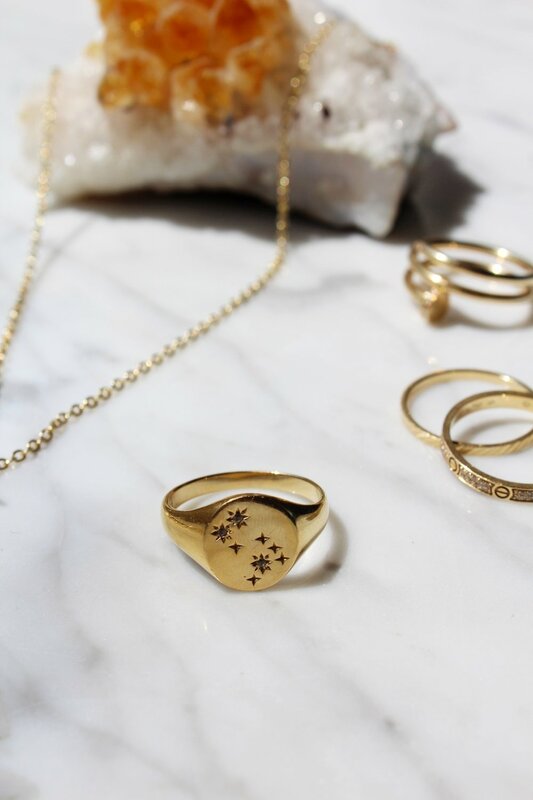 No matter if you’re a fan of gold, silver or rose gold jewelry all these brands have an amazing selection of very cute dainty pieces.